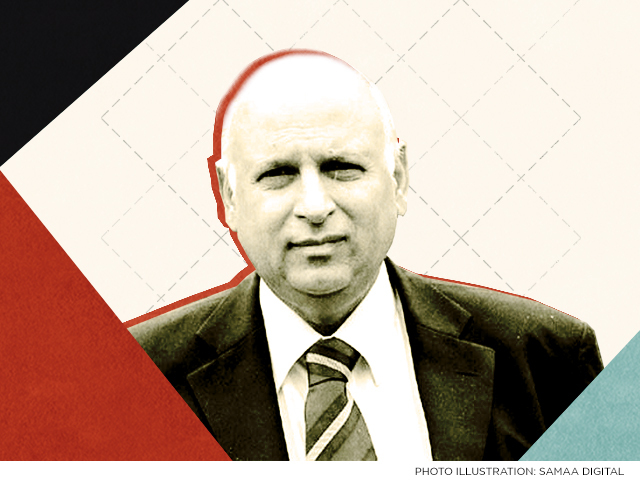 PTI Senator and Punjab governor-in-waiting Chaudhry Sarwar has said that he will take oath as the province’s governor after the presidential election on September 4. This is because he wants to be able to vote in the election. As a senator he gets a vote but as governor he does not. He announced his decision in a tweet on Monday. He was supposed to take oath as the governor of Punjab on August 28. Now, he will take oath on September 5, after the September 4 election. He has pledged his support for the PTI’s candidate, Dr Arif Alvi.